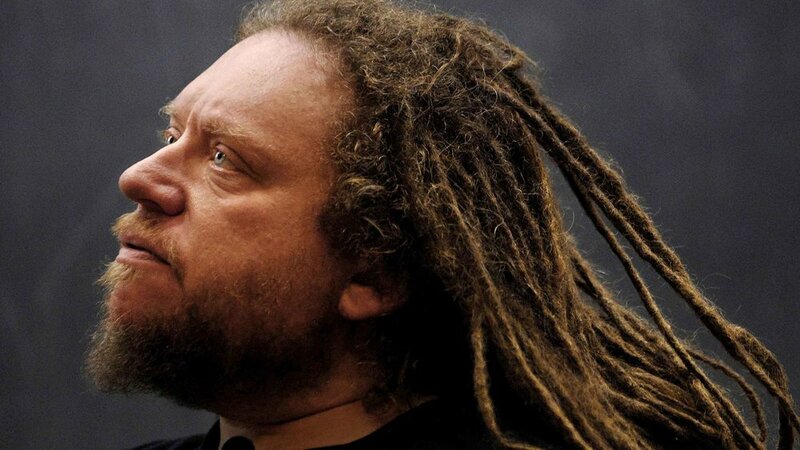 One of the most important philosopher/scientists of our time, Jaron Lanier, has spent decades analyzing the present and future realities of the digital age. His insights have shaped the mindsets and direction of innumerable technology leaders and have helped shape the ethics of Silicon Valley’s lawless avidity for innovation. His new book, THE DAWN OF THE NEW EVERYTHING is a profound and provocative manifesto on the nature of tomorrow’s virtual world. From one of the founding fathers of virtual reality, comes a constitutional roadmap for how we survive the future. Join us for one of the most impactful voices to take our stage this summer!